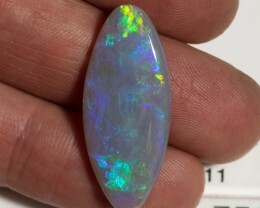 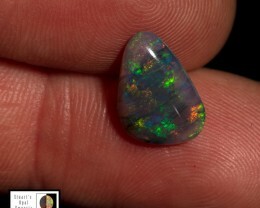 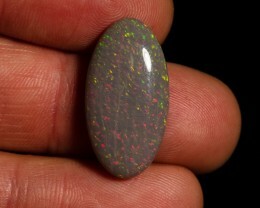 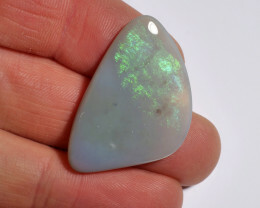 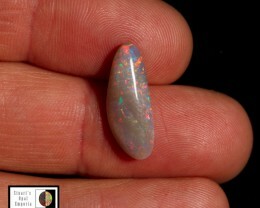 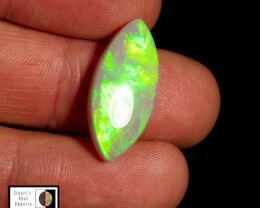 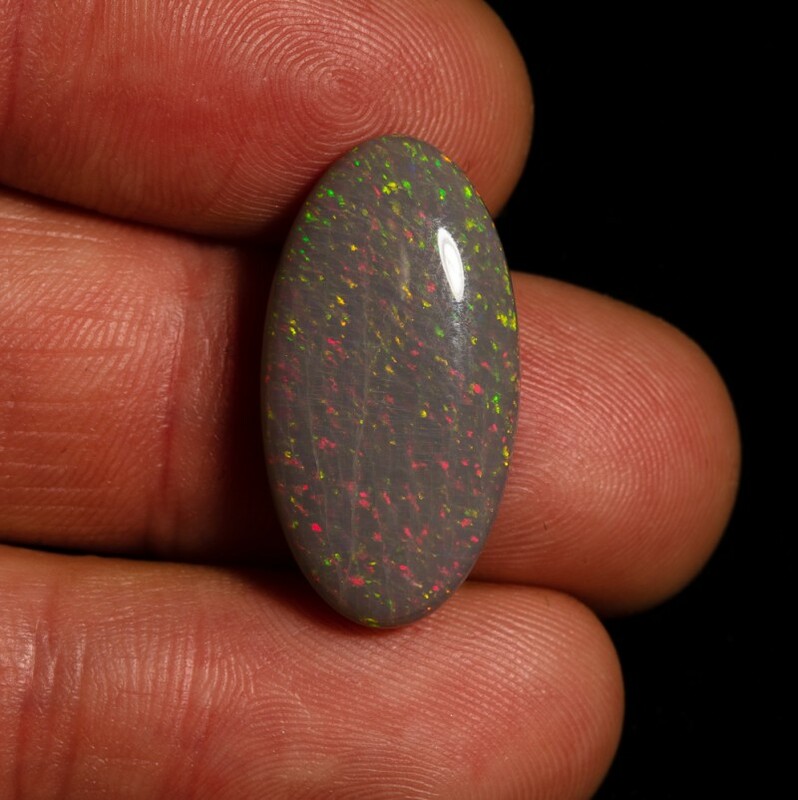 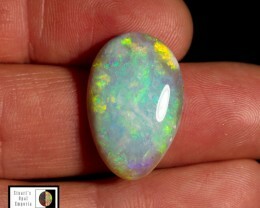 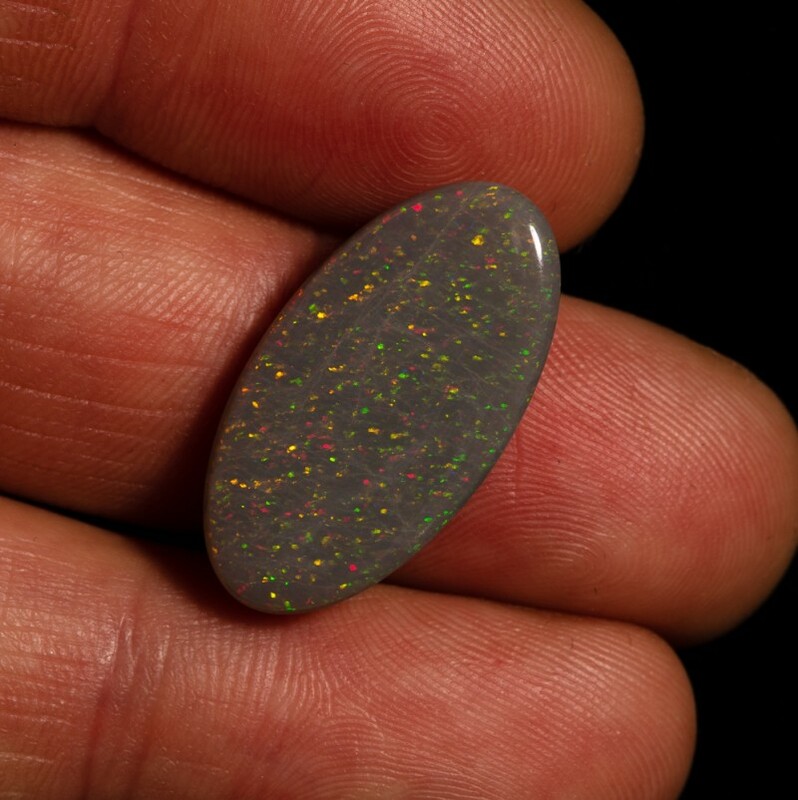 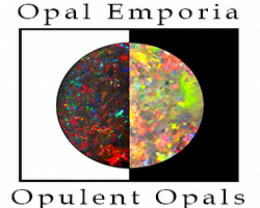 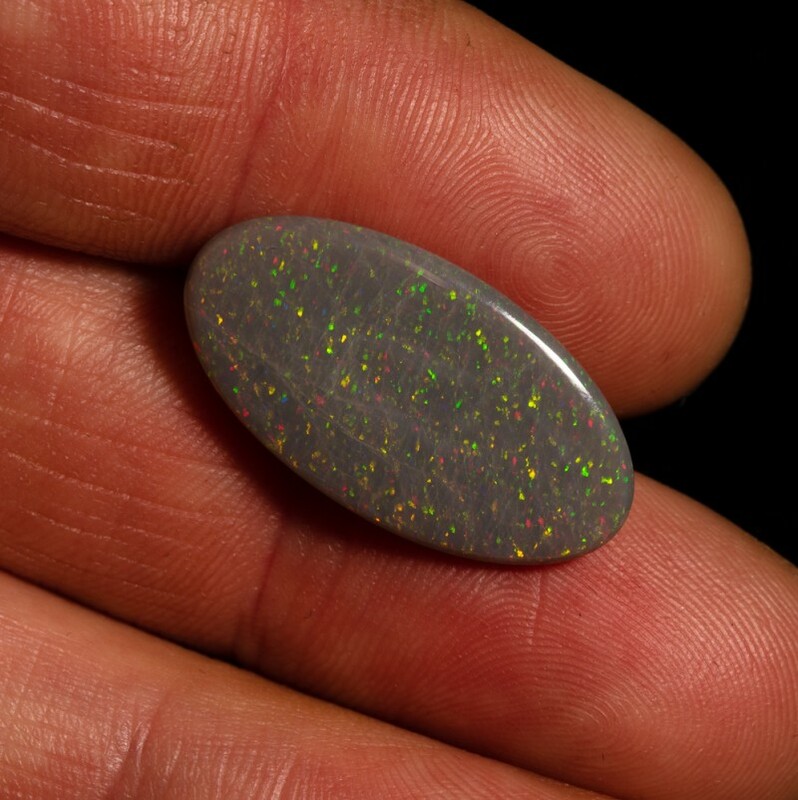 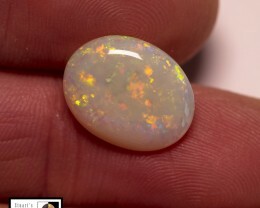 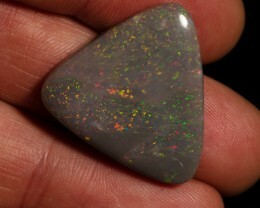 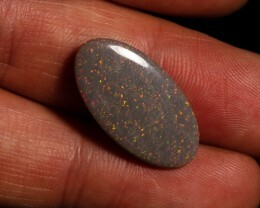 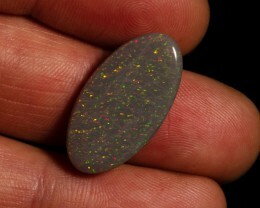 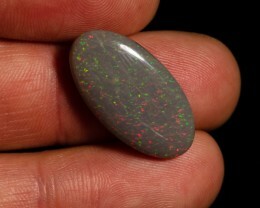 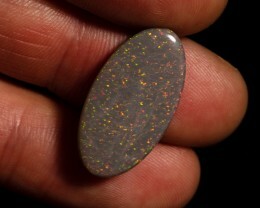 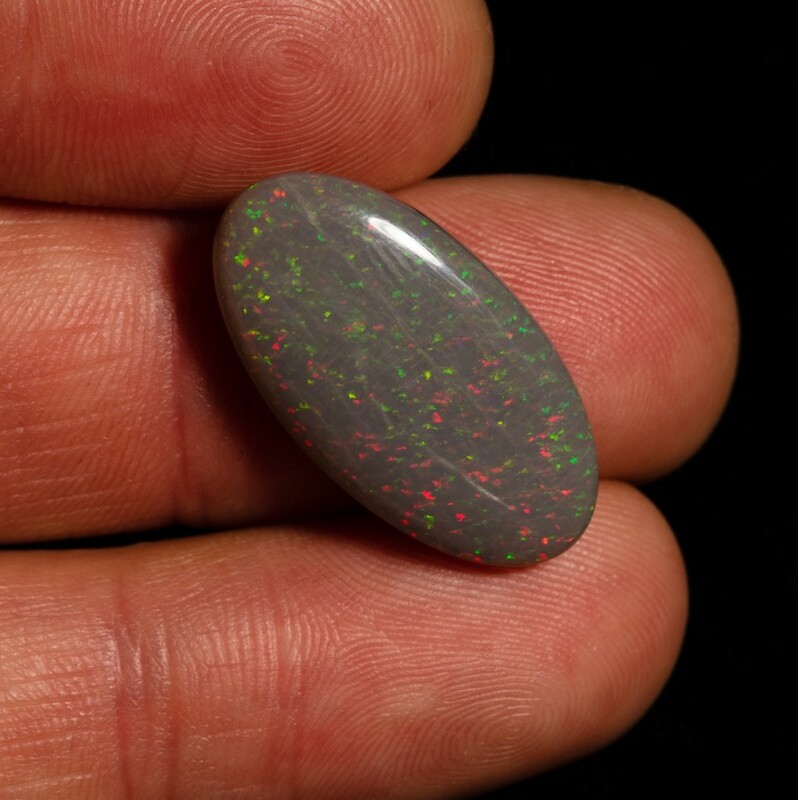 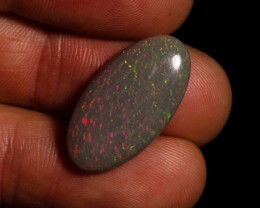 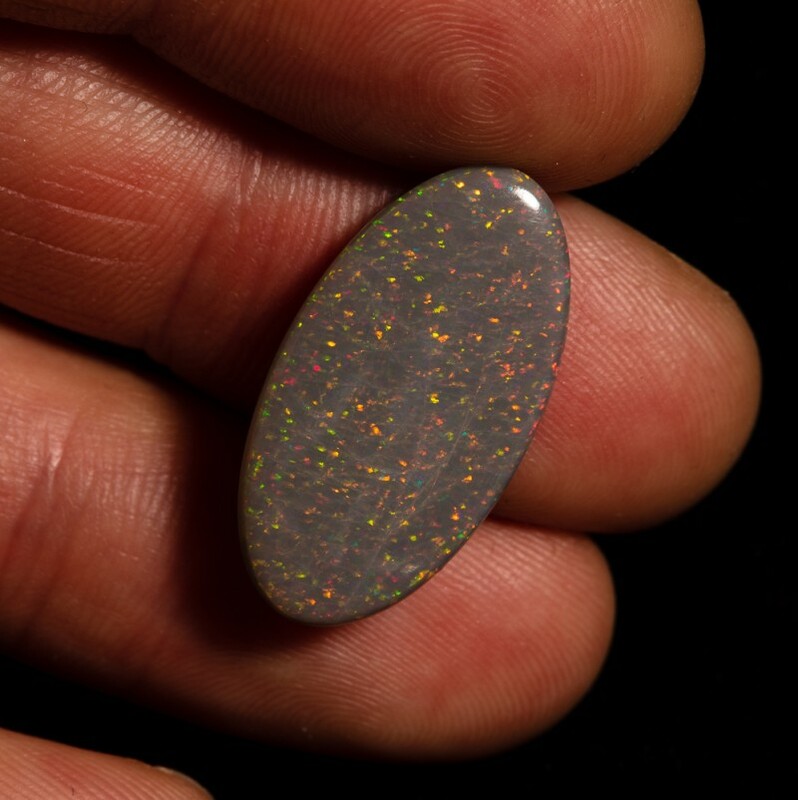 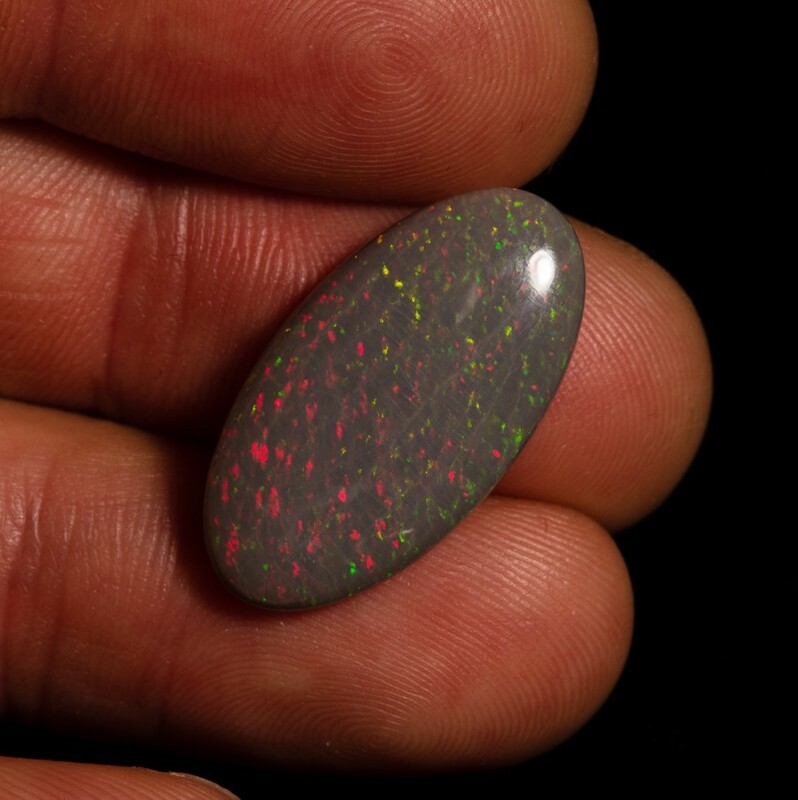 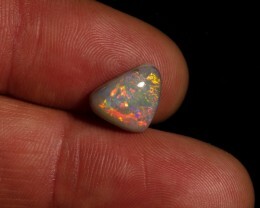 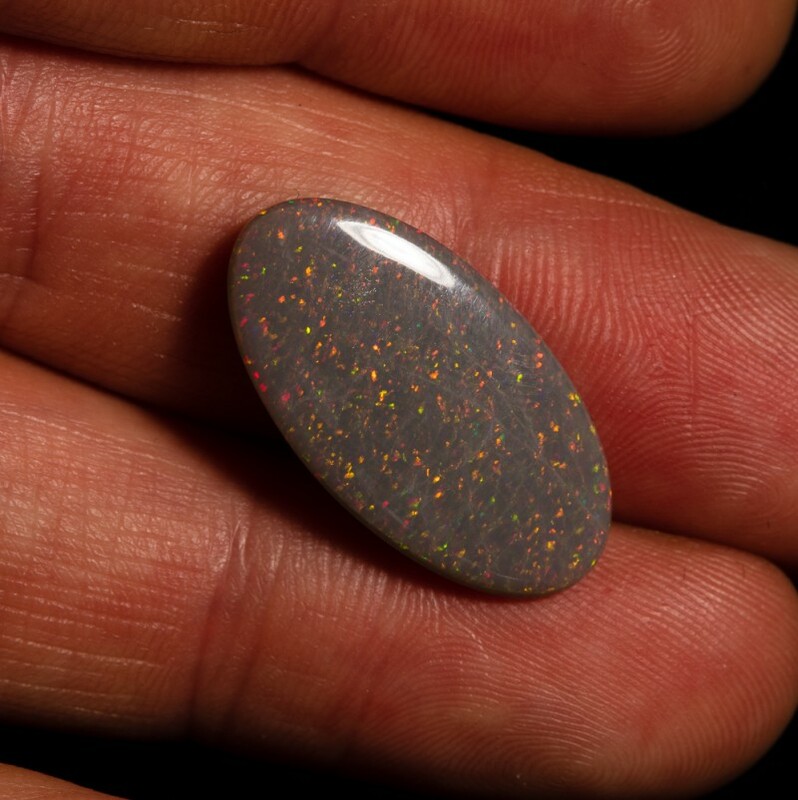 Large low dome semi black opal from the Allens rise fields, body is full of red, green and yellow pin fire colour. 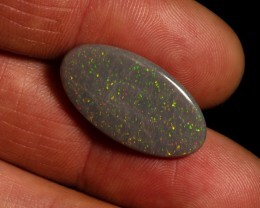 Really sparkles in sunlight. 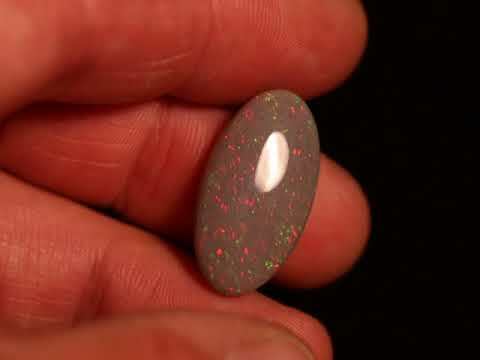 More subdued in the shade.